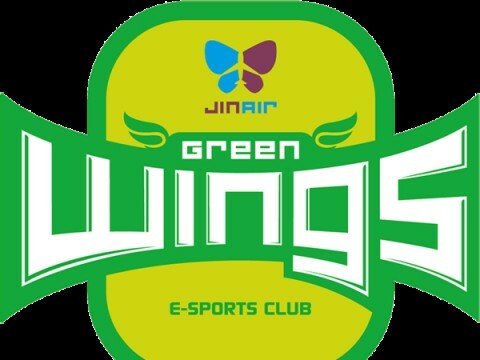 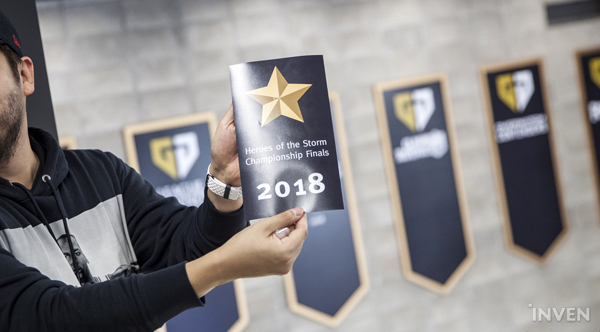 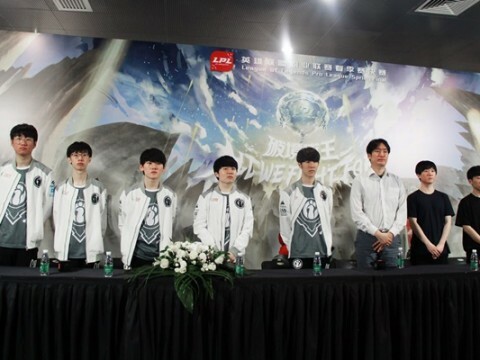 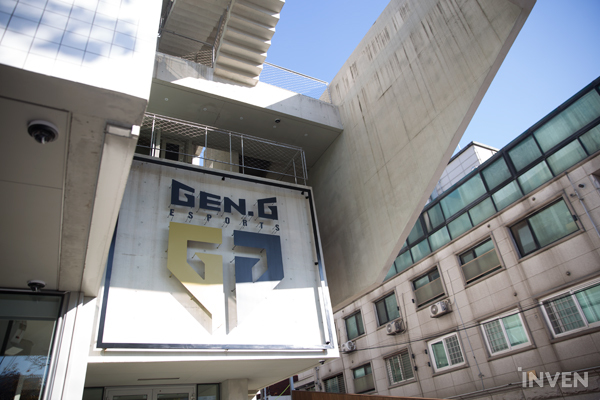 On the 12th (KST), global esports gaming team, Gen.G hosted a media day and introduced their ‘Gen.G Seoul HQ’ gaming house to the Korean press. 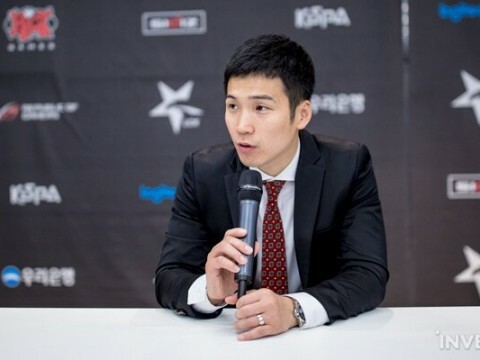 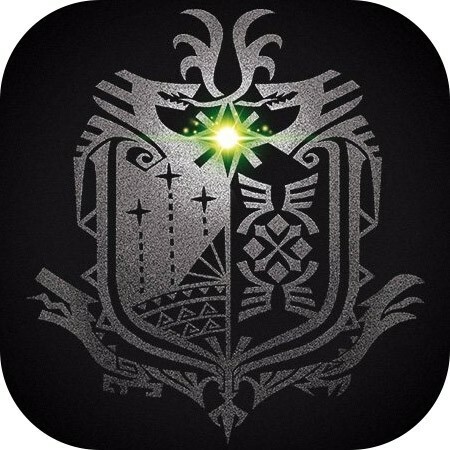 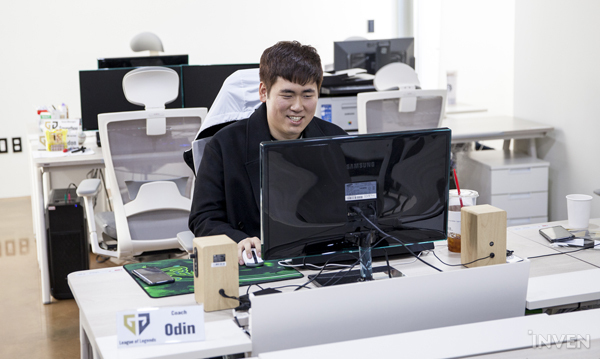 Gen.G has been covering numerous games such as LoL, Overwatch, PUBG, Heroes of the Storm, Clash Royale and Fortnite. 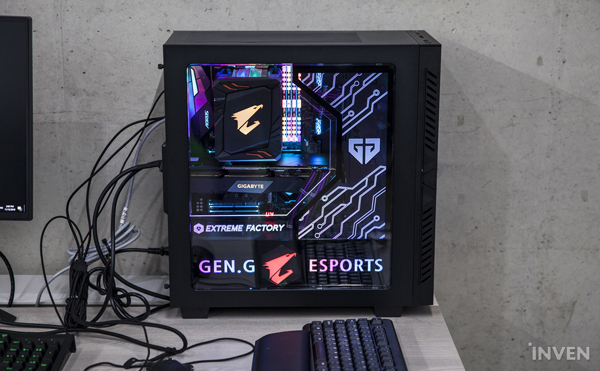 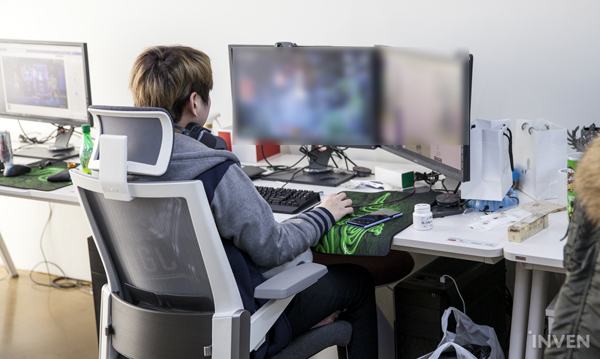 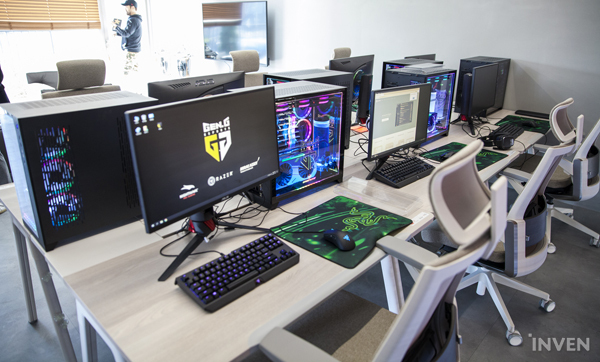 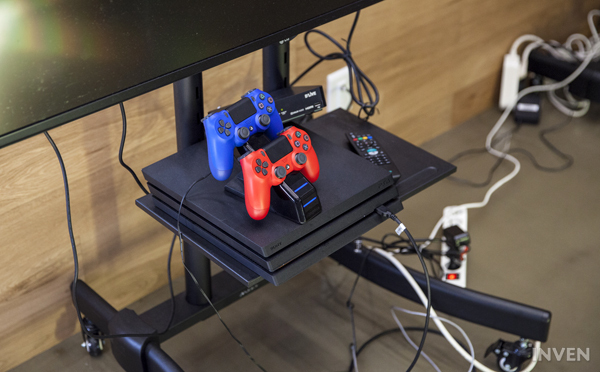 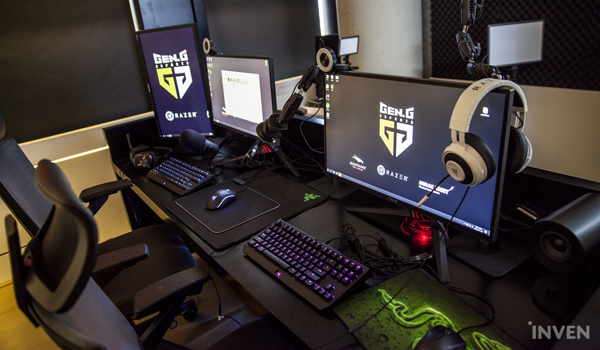 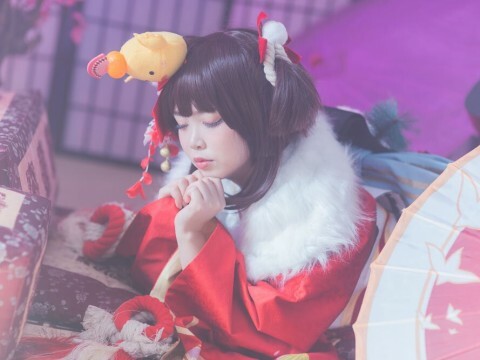 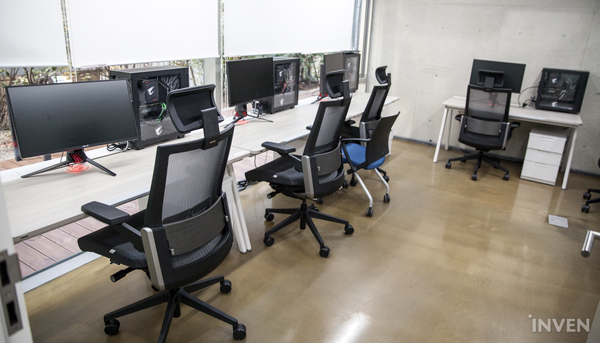 Now with a newly built gaming house up and ready, the Gen.G staff is aiming to offer their players a healthier gaming environment. 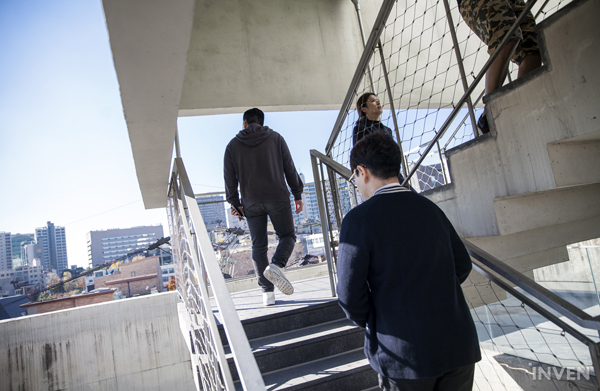 A cafe is located on the 1st-floor lobby of this 7-floor high building. 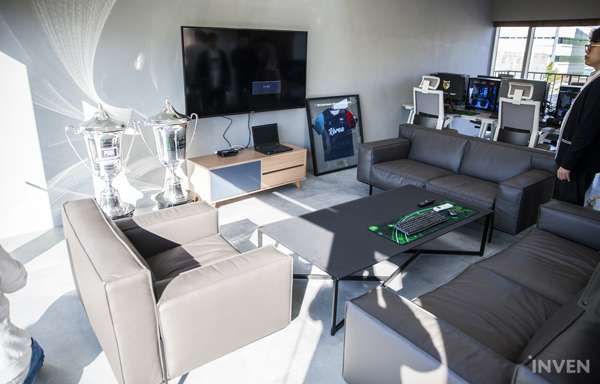 This place will be used as a cafeteria for the players and a resting area for guests. 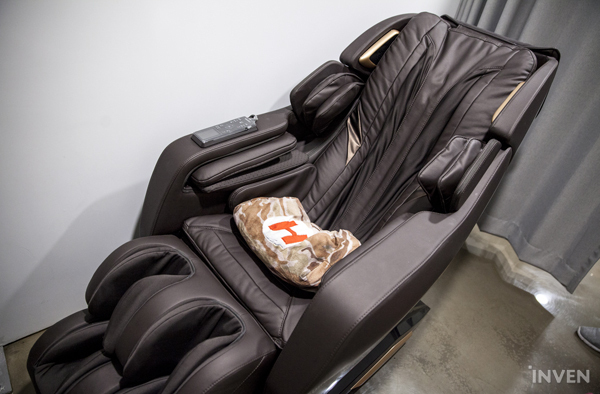 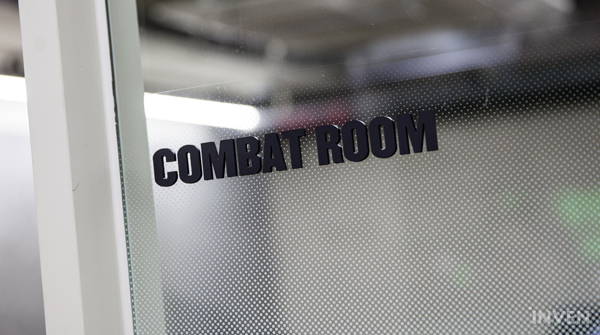 The “Streaming Room”, “Combat Room” and the Gen.G Heroes of the Storm team practice room is located on the 2nd floor. 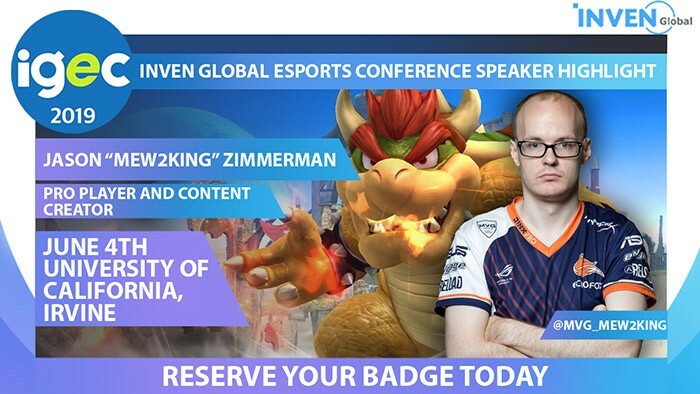 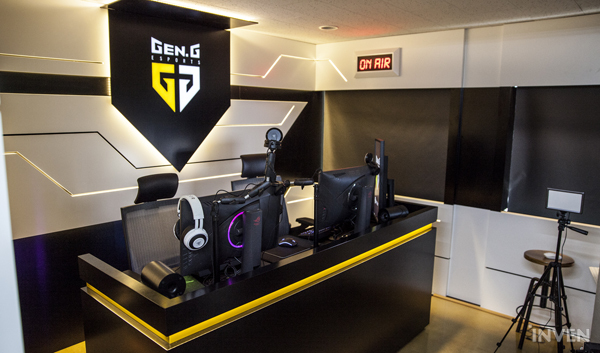 The Streaming Room is available for the Gen.G sponsors to advertise their brands through the players’ live stream. 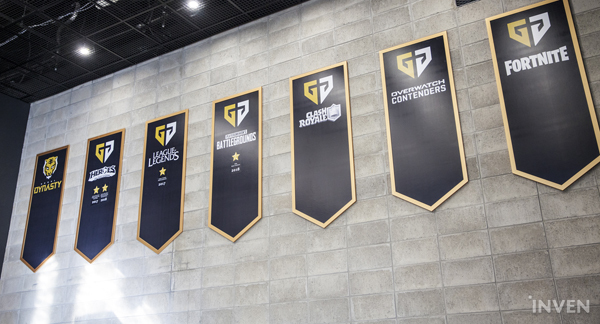 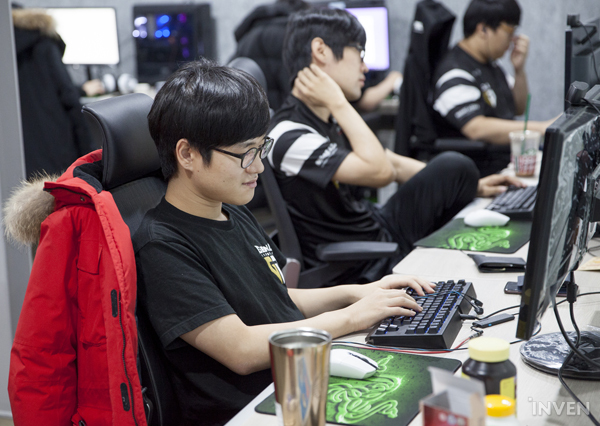 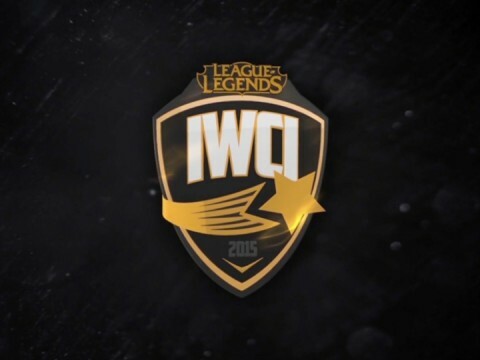 Foreign teams that visit the Gen.G Seoul HQ can scrim with the Gen.G players in the Combat Room. 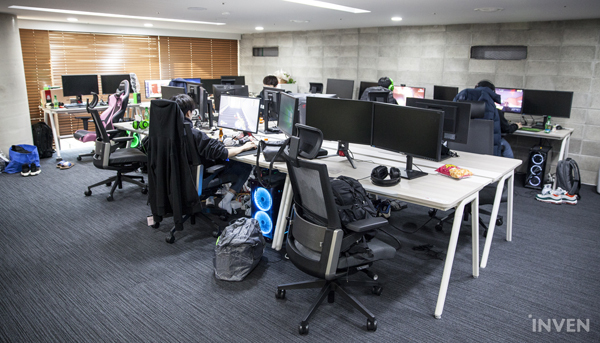 Office space for the staff members is located on the 3rd-5th floor. 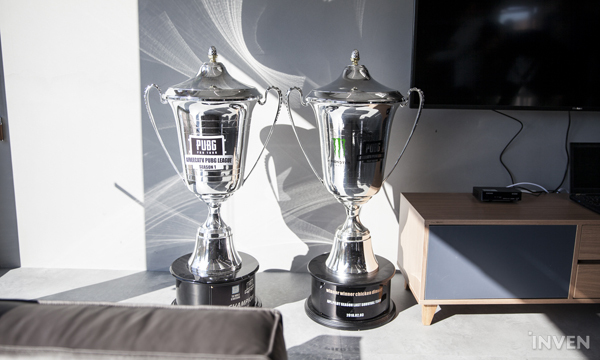 A series of Gen.G’s trophies greets us in the front of the 6th-floor penthouse named “Black & Gold Lounge”. 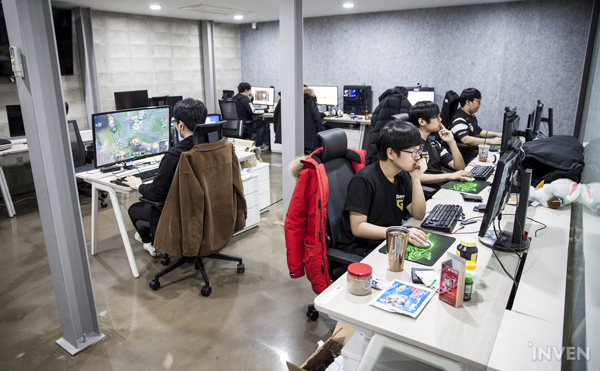 This place is opened to visitors, players, and staffs. 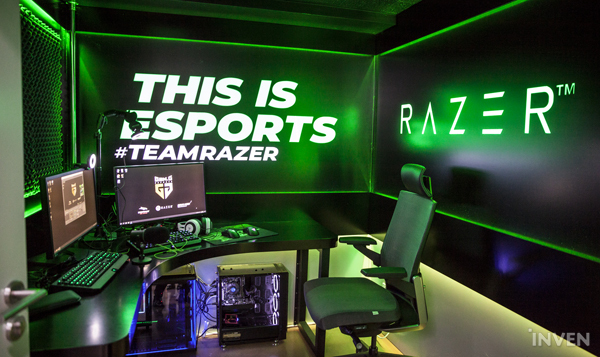 Anyone can sit down and chill, enjoy games and watch TV. 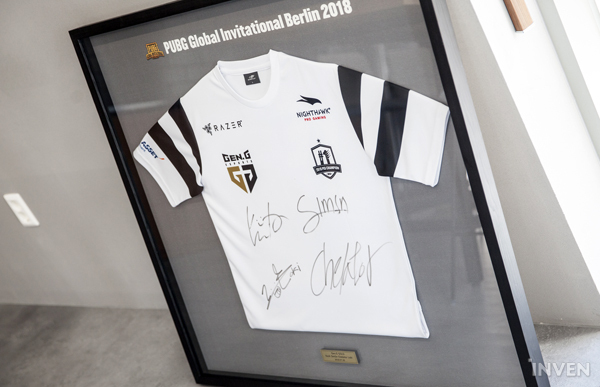 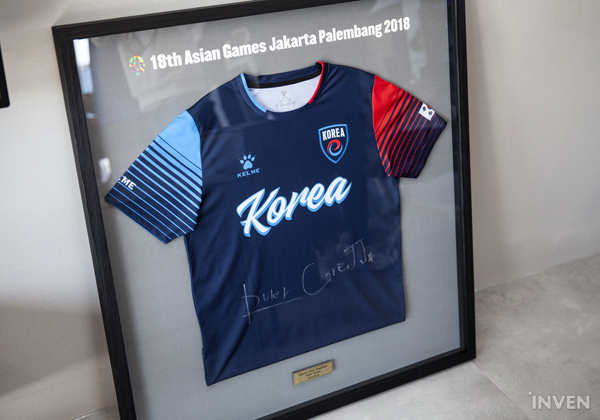 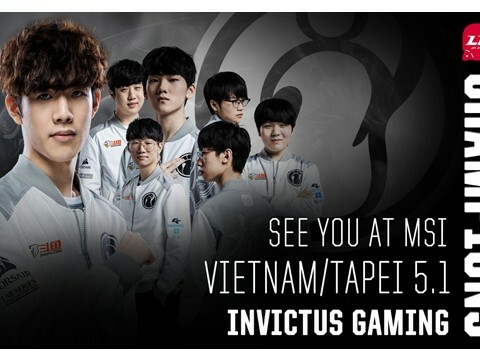 Some autographed player jerseys are displayed in the corner, including the Gen.G LoL bottom duo, Ruler-CoreJJ autographed 2018 Asian Games Korean team uniform. 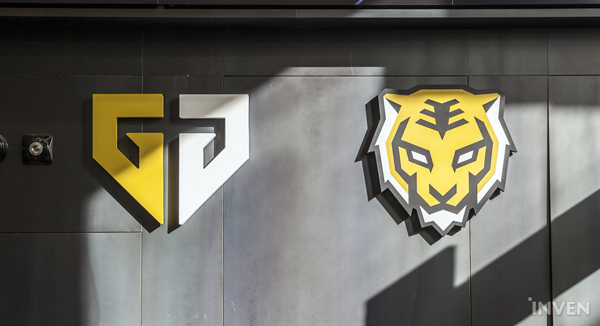 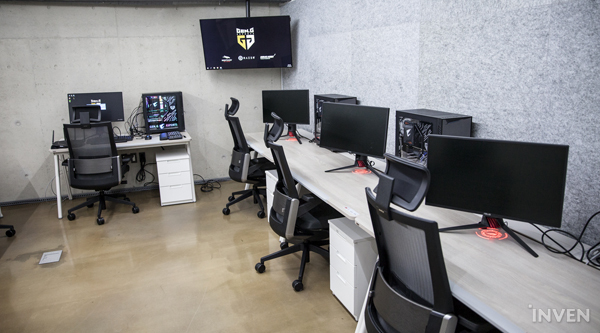 Last but not least, Gen.G’s LoL, PUBG, and Overwatch team’s practice room are located in the duplex structured basement of the Gen.G Seoul HQ. 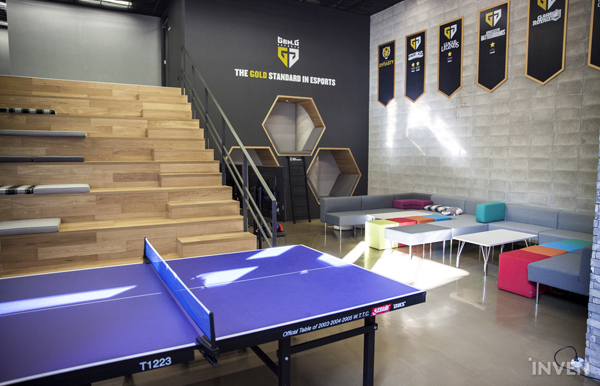 This place is also used as a recreation center for the players. 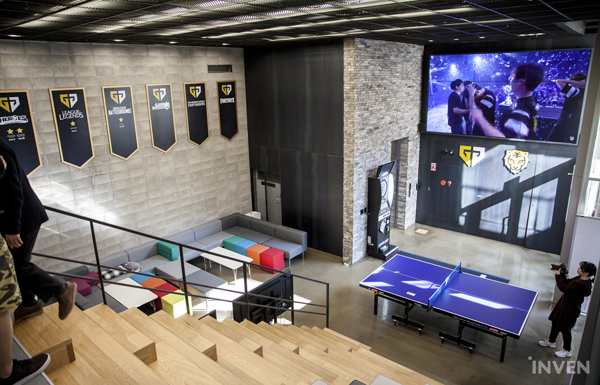 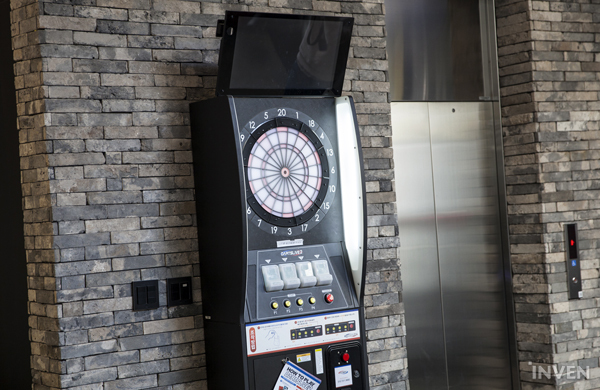 With a 3x3m screen on the top, you can find a ping-pong table, an electronic dartboard, and a small Playstation-installed lounge. 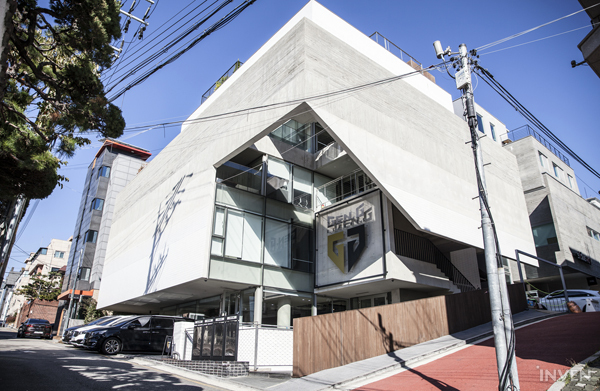 It is told that Gen.G is planning to host numerous events such as fan meetings at this place in the near future. 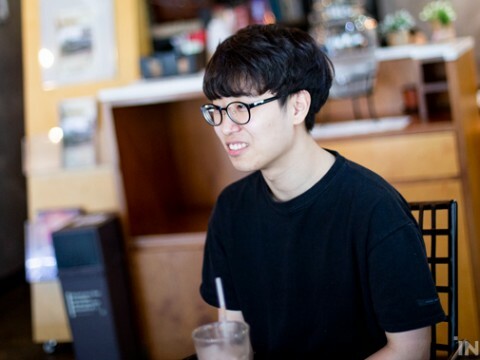 If Faker would even think about joining to Gen.G, that'd not be one of the reasons.